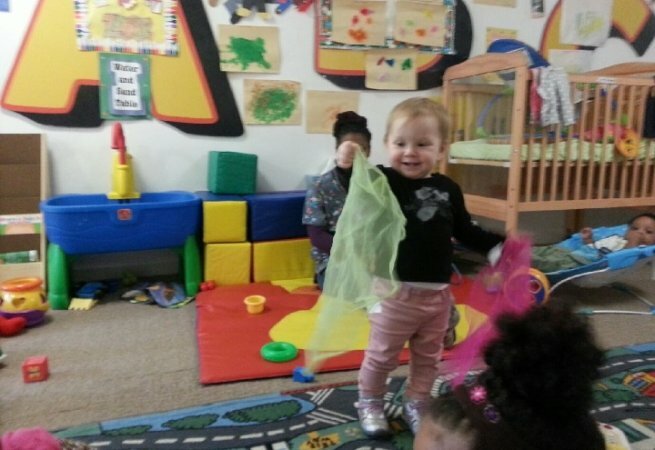 The philosophy of 2 New Heights Child Development Center is based on the belief that each child is a worthy individual endowed with unique capabilities and talents. 2 New Heights Child Development Center is guided on the premise that ALL children can excel within an environment that is conducive to learning. 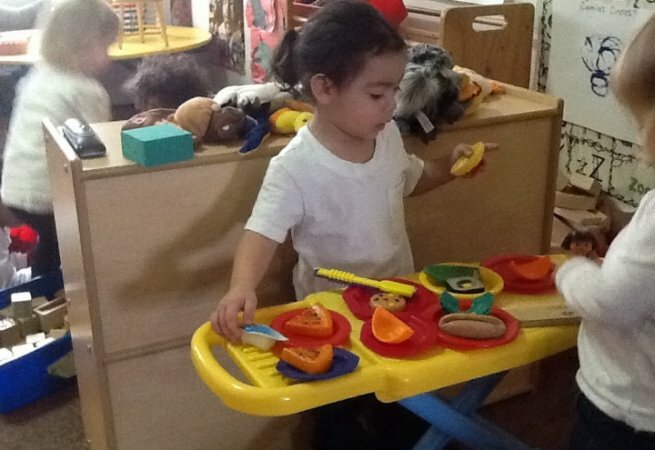 We provide social, emotional and academic opportunities through developmentally appropriate activities that will stimulate the cognitive, affective and psychomotor domains. We believe parents are the most important adults in a child's life, and we work to strengthen those relationships. Together we can provide positive experiences for young children. This provider offers the following extra-curricular activities: Reading, Writing, Math, Science, Arts & Crafts, Music and Dance.